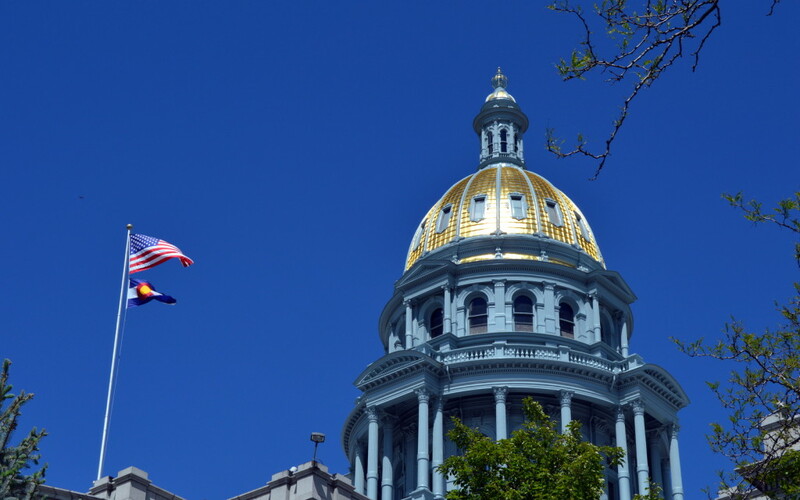 The state offers the Colorado Cost Containment Certification program to help create a foundation of safety for employers willing to implement a safety plan, document the plan, and submit the documentation to the state. Once your Colorado or Denver business is certified you will receive a discount on your workers compensation premium. Below we have included some documentation on the steps that must be taken to certify your safety program. Please note that these steps must be documented and the policy must be in place for a year in order to obtain certification. For more details on the steps that must be taken please visit the state of Colorado’s Premium Cost Containment Rules of Procedure document. To submit your documentation please fill out the request for certification form and submit to the state. For help with the steps we recommend you visit Pinnacol’s cost containment website. It includes links to documents that your business can use for each of the steps outlined above including a sample safety policy, safety coordinator responsibilities, sample safety rules, etc… You can use these documents even if you are not insured with Pinnacol. Orcutt Insurance Group is a local independent insurance agent that can help your Colorado or Denver business with workers compensation or any other insurance needs. For more information on workers compensation please visit our workers compensation overview page.